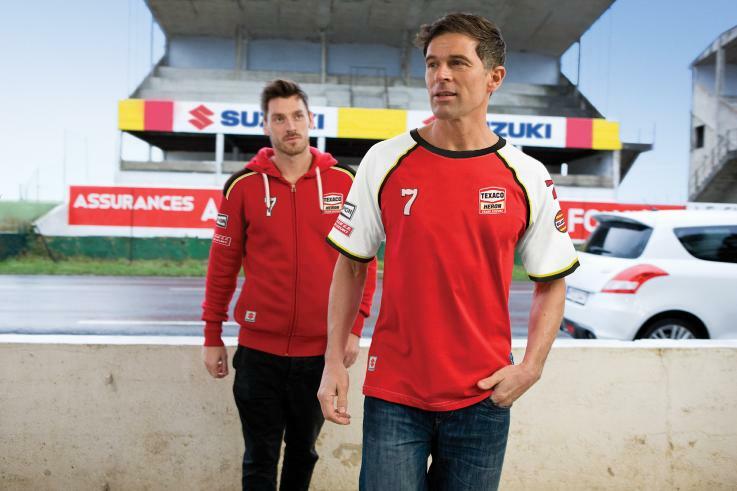 Fresh from launching its popular 2012 clothing and merchandise collection, Suzuki is pleased to present a special line in honour of the legendary and late Barry Sheene, with 10% of every sale going to the Clic Sargent foundation. 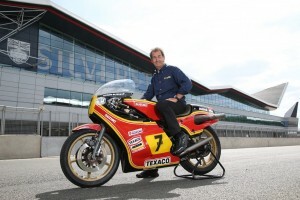 Honouring Britain’s most famous motorcycle racer, who won two back-to-back 500cc World Championships with Suzuki in 1976 and 1977, the Sheene line offers a casual and fashionable line-up that would not be out of place in major high street retailers. Embracing the golden age of racing with the Texaco Heron Suzuki colours, which Sheene won both his 500cc World Championships with in the 1970’s, the line-up comprises of a t-shirt and hoodie, each featuring Sheene’s racing number ‘7’, team logos and sponsors. 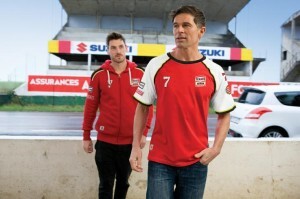 “We are really pleased to present these stunning Sheene items, especially after the success of the 2012 range we launched earlier in the year. Both items look great in the vintage racing colours of the 70s – we really hope that Barry’s loyal fans will love them just as much as we do and at the same time help the Clic Sargent cause”.